VENISE is the foundation of the LISA GALIMBERTI collection. A large palette, which will satisfy all tastes and fit in any room around the world ! The simple hemstitch is sewn on three sides of the duvet covers forming three elegant borders. On the shams the four borders represent the classic contemporary look which reminds us of Venice ! 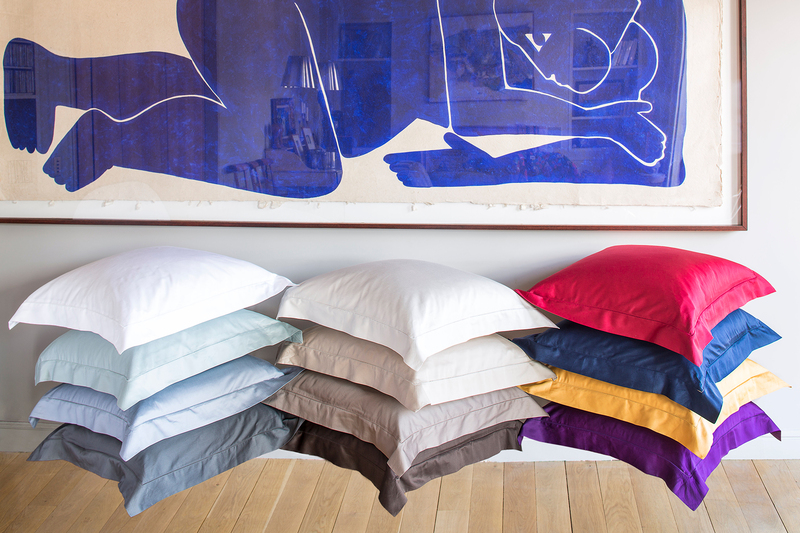 For the lovers of shiny look the sateen is available in 12 colours. Of course, all in pure Egyptian cotton!